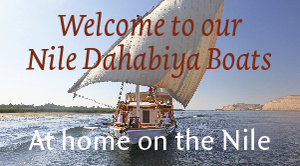 Do I need an entry visa for Egypt? Yes, all foreigners entering Egypt must obtain visas from Egyptian consulates in their own country or at the airport or port of arrival in Egypt. Getting a visa upon arrival is easy – the whole process takes only a few minutes. 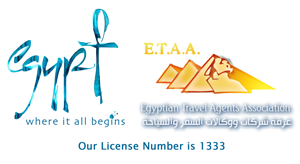 Your passport must be valid for at least 6 months after your day of departure from Egypt; a photo is not required.